The Plot:Pauline and her two teenage daughters, Beth and Vera, move to their late aunt’s old house and once there are attacked by a couple of psychopaths. Years later, Beth, now a famous writer living in the city, receives a phone call from Vera where she asks her to return to the old house to help her. 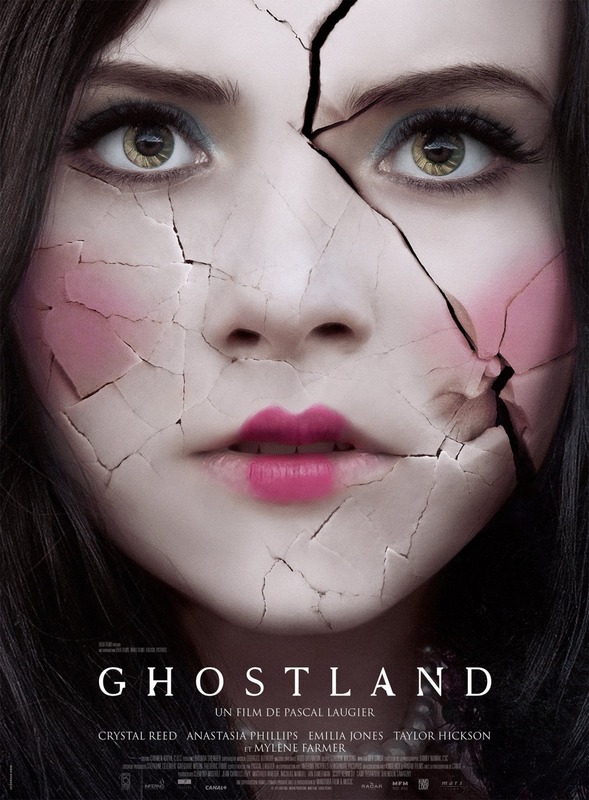 The Movie:Pascal Laugier, the director of the unforgettable MARTYRS, returns to good form with this intense GHOSTLAND. It begins in a violent mode, in the middle there are a few surprises and ends in a suspenseful and even more violent mode. But all this violence works because Laugier invests in his characters and take us on their dark trip, keeping us on the edge of our seats for the entire ride. 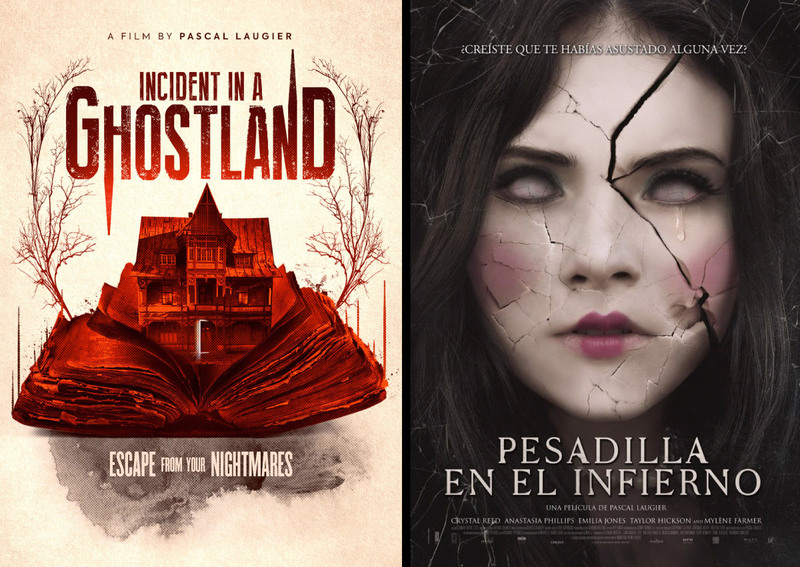 There’s no doubt Laugier saw THE TEXAS CHAINSAW MASSACRE and plenty of haunted houses movies. In fact, the house of this movie is a strong character, with plenty of atmosphere and a dark personality. If, like me, dolls give you the chills, be prepared, because those have an important role in the movie. There’s also references to H. P. Lovecraft, but his spirit isn’t felt in the movie. The last 30 minutes are pure hysterical horror and it’s easy to understand why the movie won the Grand Prize, the Audience Award and the Syfy Jury Prize at this year’s Gérardmer Film Festival. For all this to work you need a good cast and Laugier was lucky in getting Emilia Jones and, specially, Taylor Hickson as the teenager daughters, plus Crystal Reed and Anastasia Philiips as both as adults. As her mother, Mylène Farmer also delivers a terrific performance. The bad couple are insanely played by Kevin Power and Rob Archer. This one isn’t for the faint of heart! It’s a horror adult movie, without big special effects and jump scares, but with plenty of atmosphere, the right pace, interesting characters and no funny lines. It took me back to the horror movies of the 70s and I loved the trip! This movie is also known as INCIDENT IN A GHOSTLAND.